​Our company is committed to supporting valuable organisations who demonstrate their positive impact on the communities within which we work, making them a fun, safe, active and healthy place to live. 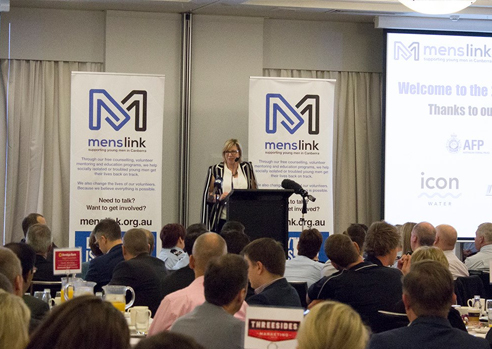 In 2017 we continued our existing support of Menslink by becoming a principal partner and helping to raise awareness of the support it offers to young men – including those in the plumbing and building communities – in the Canberra region. 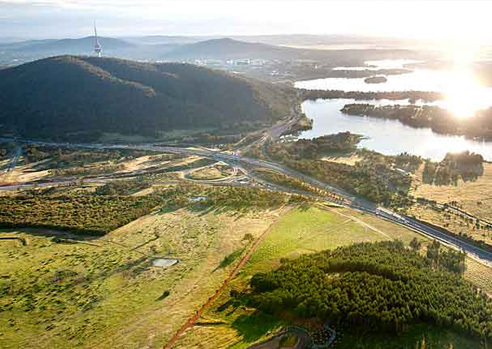 We launched our partnership at our Fyshwick site in November, with special guests Brett White, Assistant Coach to the Canberra Raiders, and Martin Fisk, Menslink Chief Executive Officer. We are an ongoing supporter of the charity organisations Red Nose and the Canberra Cancerians of the Australian Cancer Research Foundation. We aim to make regular and ad-hoc contributions to support events and activities coordinated by organisations that are local to our stores, such as the Ricky Stuart Foundation and the Ricky Stuart House, the Franklin Charity House and Youthcare in Canberra. We provide learning opportunities to students at the Canberra Institute of Technology by sharing our industry knowledge and expertise with CIT’s apprentice plumbers, and Canberra’s next generation of interior designers. We are an annual prize sponsor for the CIT Trade Skills Prize Night, and regularly provide interior design students with tours of our showroom and access to our product suppliers as they discover the latest in bathroom and kitchen products. 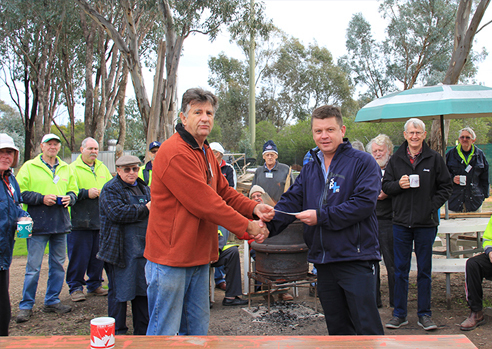 The Southern Innovations and Southern Plumbing Plus staff in Wagga Wagga provide support to Ronald McDonald House, provide annual sponsorship of the Wagga TAFE plumbing apprenticeship award, are a sponsor of the Pillar of Strength golf day, Wagga Fishing Classic and Gummi Festival. 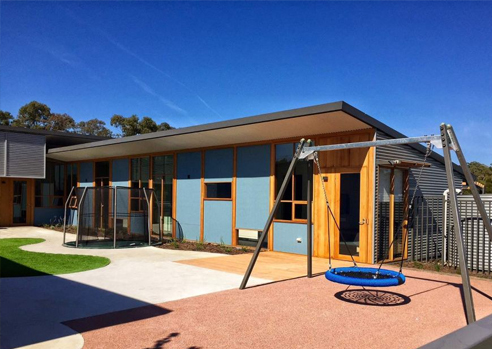 In Albury and Wodonga we have teamed up with Nick's Journey by donating the plumbing, bathroom, kitchen and laundry products for the construction of a house that's being built for auction to raise funds to enable further assistance to Nick's recovery. The health and wellbeing of our staff is important to us, and staff have access to an annual healthy lifestyle allowance. 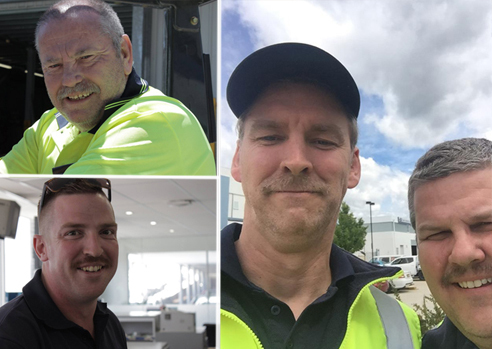 Staff demonstrate their commitment to leading healthy and balanced lifestyles in their participation of awareness-raising events such as Movember and BeyondBlue. 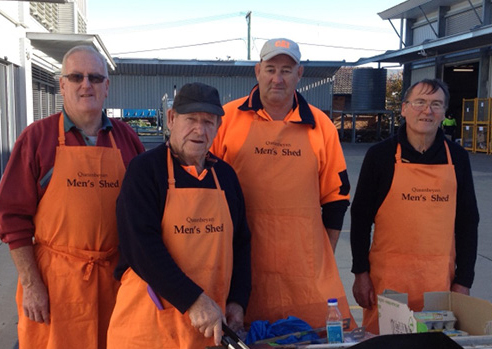 Our staff and customers also successfully raised $1500 for their local Men’s Shed with a number of BBQs held at all of our locations.